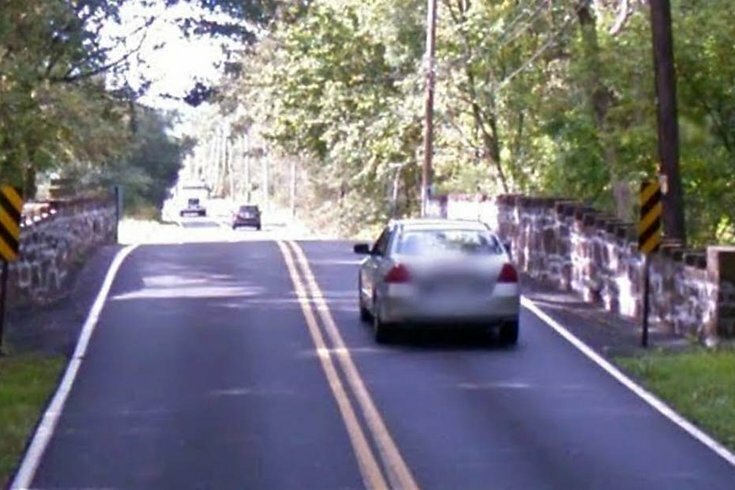 Keith Valley Road Bridge in Horsham, Montgomery County, has been closed indefinitely. A Montgomery County bridge has been closed due to safety concerns after a single-vehicle accident on Monday morning. Keith Valley Road Bridge, located on Keith Valley Road at Park Creek in Horsham Township, is closed to traffic after a county engineer determined it was unsafe. It will remain closed until repairs have been made, the county said. The masonry arch bridge, built in 1907, carries an average of nearly 7,000 cars daily on average as of a 2013 count. The county will post an official detour route as soon as possible.